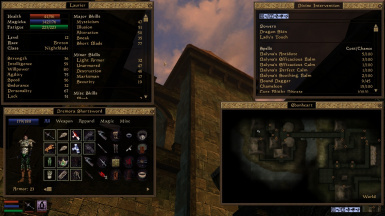 Chocolate UI is an attempt to modernize the aging Morrowind UI while preserving the vanilla experience. 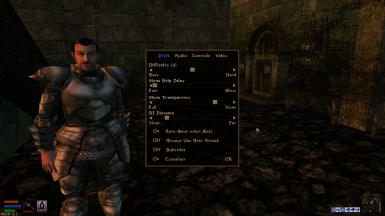 It also takes inspiration from 'Modern User Interface' by PeterBitt. 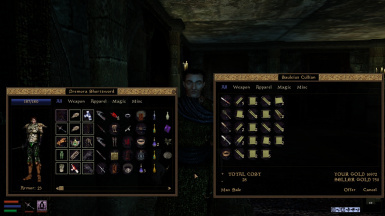 Chocolate UI is the official UI bundled with Chocolate Pack, an extensive mod compilation for Morrowind. 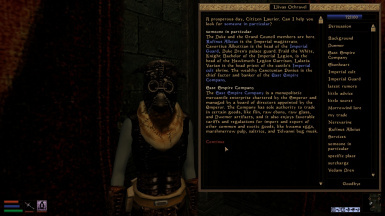 The above mods have, in some cases, been slightly tweaked for consistency. All other graphics were created by me (Innicin).